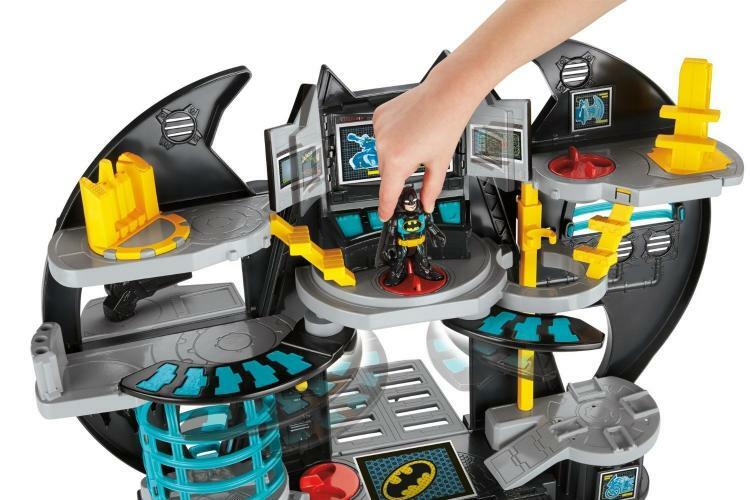 Adventures of Batman & Robin against their common ennemies: the Joker, Penguin, Two Face, Mr.Freeze, Cat Woman & All. Fun Zone. 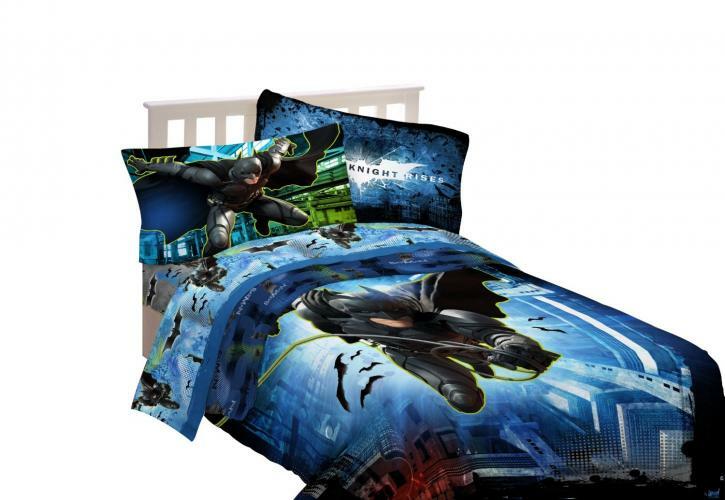 Top Batman product selection. 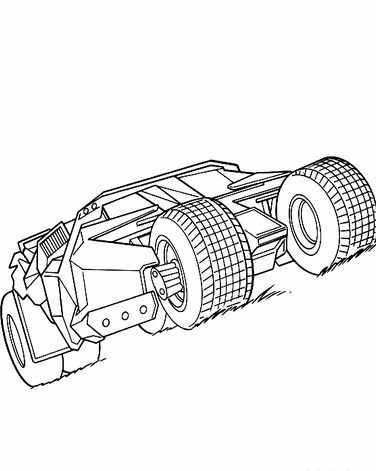 Action-Packed Adventure with an Interactive Twist. The criminals have found us! 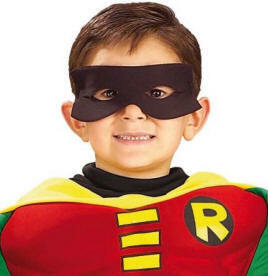 Robin, arm the launcher! 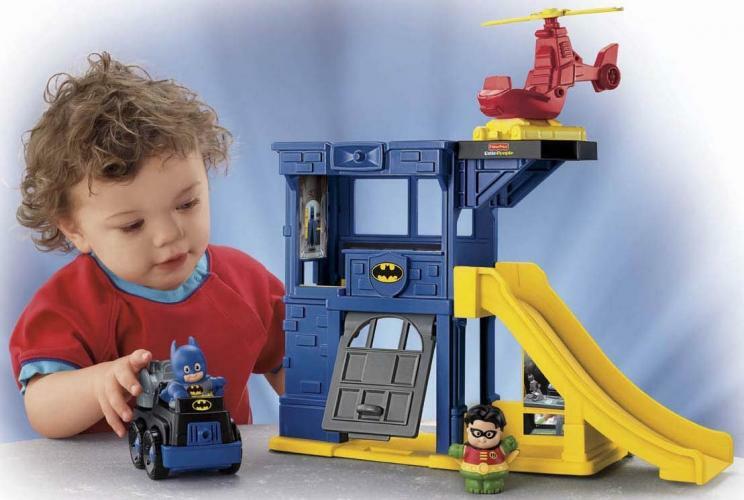 Children begin to create dialog between the characters and vocalize the stories they are playing out! 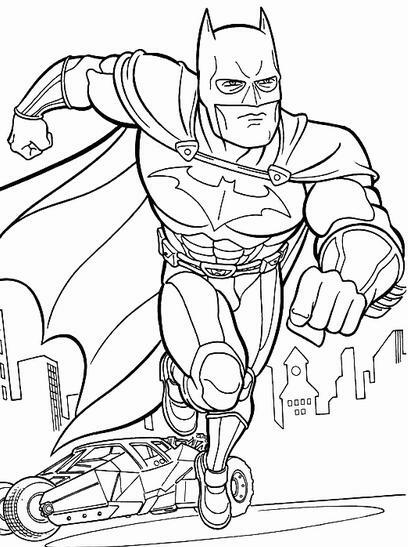 Batman printable coloring pages for kids. It's free! 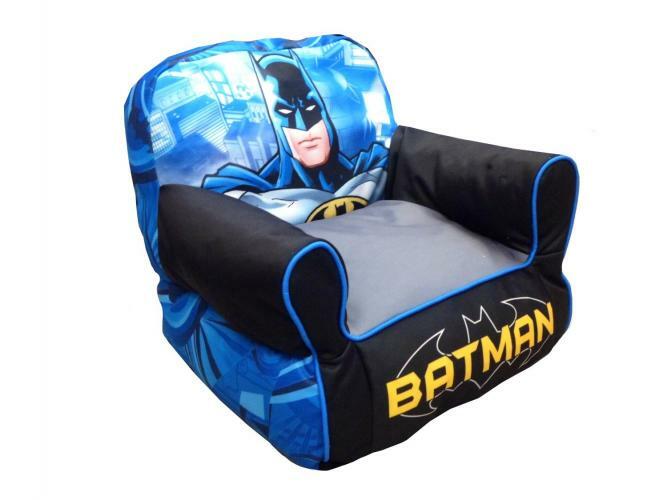 Features a large icon of Batman on a dark ground reversing to a dark ground all over print. 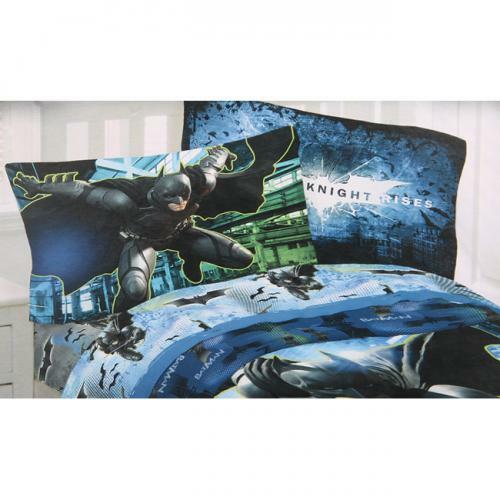 Bring a tough new look to your little one's bedroom decor with this DC Batman twin-size comforter. 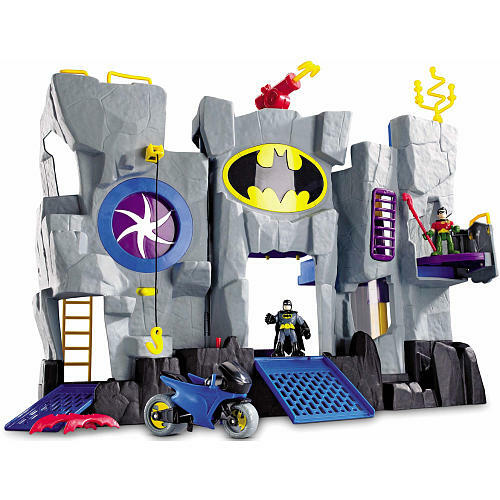 The Fisher-Price GeoTrax DC Super Friends - The Batcave RC Set offers all the classic GeoTrax play little boys love combined with Batman and the Riddler! 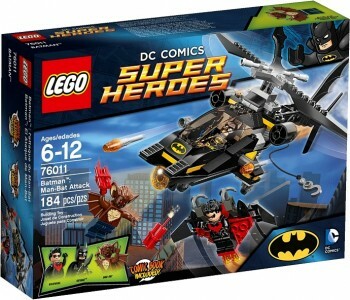 Superheroes 76011. 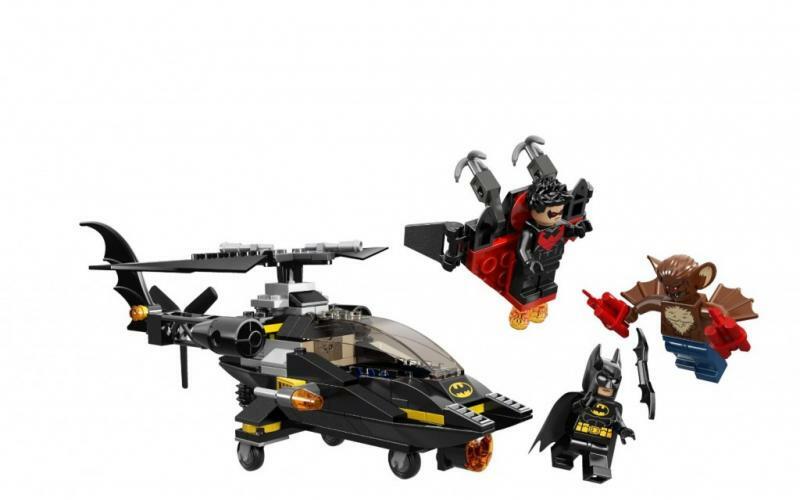 Attach the hook to Nightwing's glider and lift him to safety! 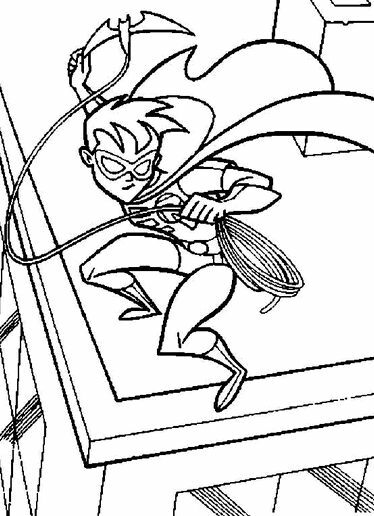 Dodge Man-Bat's dynamite! 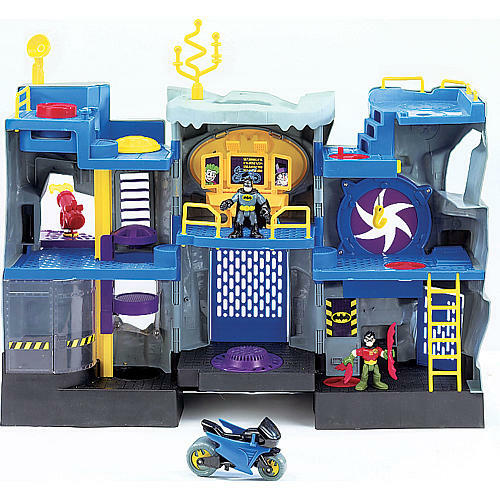 Fire the flick missiles and stop Man-Bat's dynamite attack! 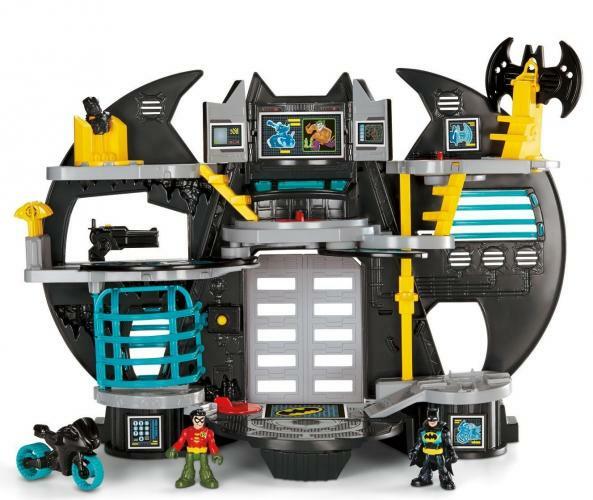 Kept in the Batcave, the Batmobile is the car of DC Comics superhero Batman and Robin. 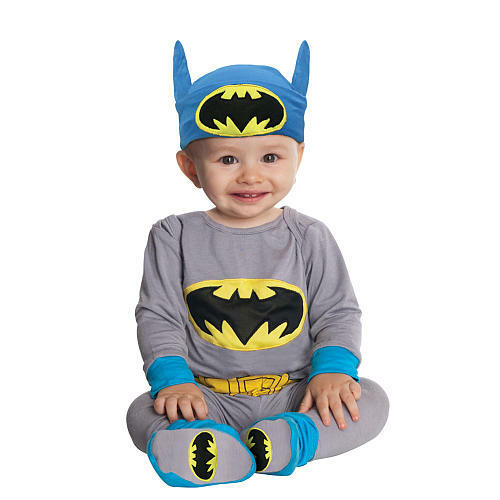 Bruce Wayne became Batman, and he's to protect Gotham City's. 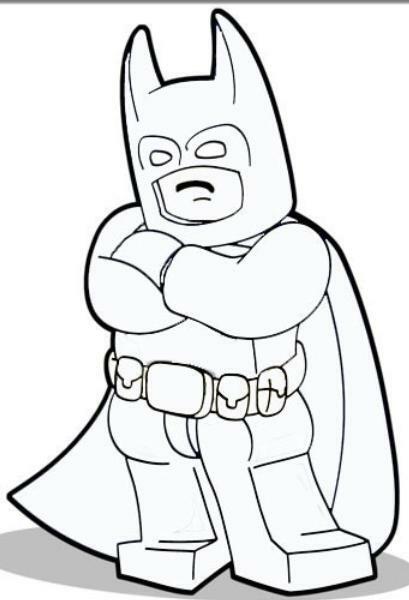 Print and color the picture of Batman. It's the perfect way to take the fun for back to school! 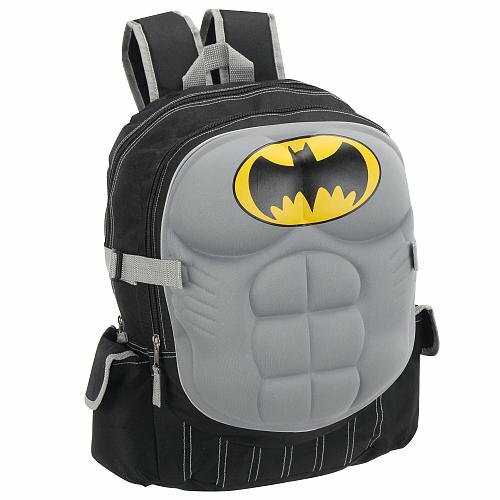 If you like the Caped Crusader, you'll love this Batman Backpack. The backpack is designed with padded, adjustable shoulder straps and plenty of room for storage. 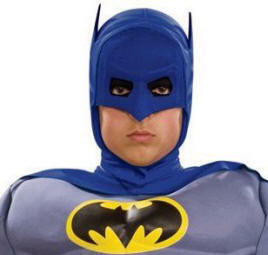 Just like the cartoon Batman: The Brave and The Bold, all the other superheros at the party are going to be fighting to team up with this Dark Knight. 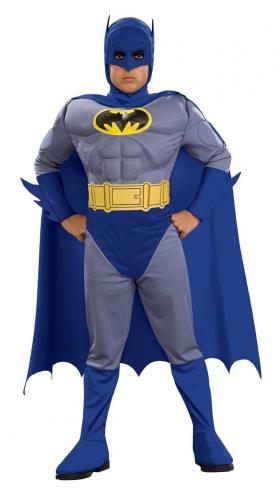 Includes: Muscle chest jumpsuit with attached boot tops, headpiece and cape. 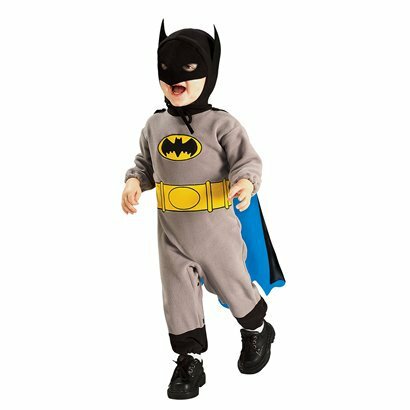 Look just like Batman's sidekick with this long sleeved green jumpsuit that has a red muscle bodice. 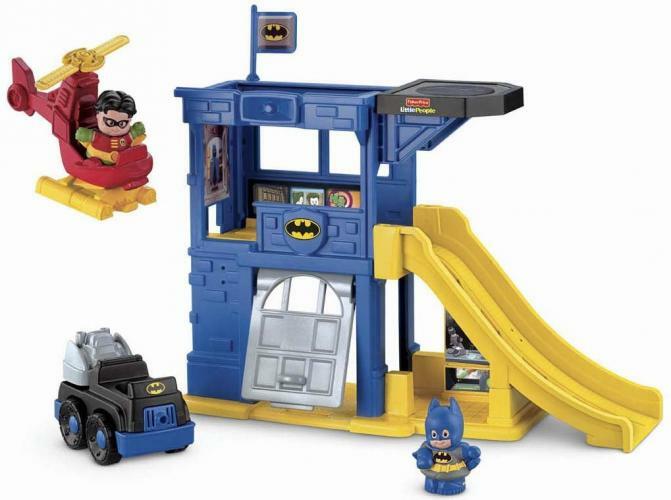 The jumpsuit is detailed with the signature Robin “R” and is accessorized with the yellow belt. The Joker is a master criminal with a clown-like appearance. 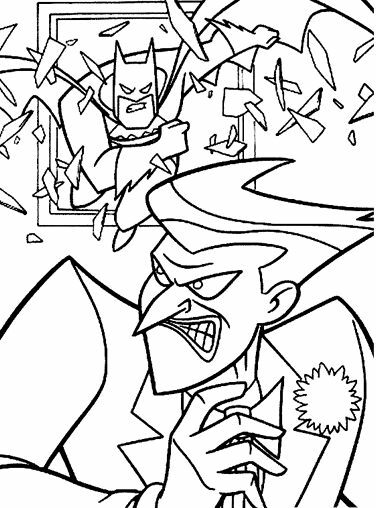 Print and color The Joker and Batman! 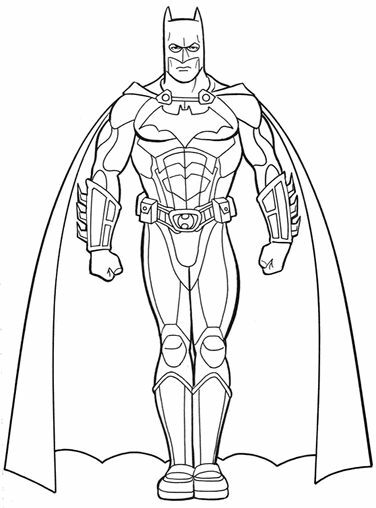 The young Robin will help Batman, print this picture your favorite superhero!